Trailer of the Game of Thrones’ eighth season brought with it many fan speculations. 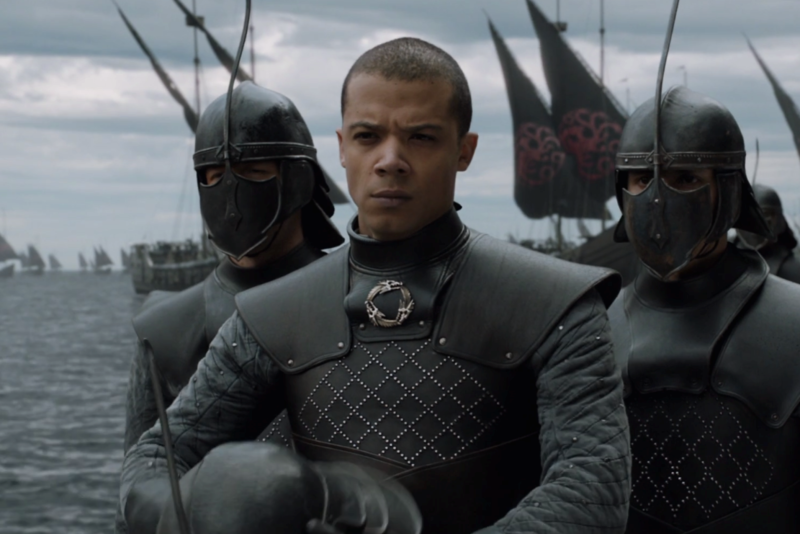 Grey worm got few good shots in the new trailer. Comparing shots of Grey Worm standing in front of the Unsullied army and pre-battle kiss with Missandei, many fans are predicting his tragic death in the battle with White Walkers while saving Missandei’s life. However, according to another theory, Grey Worm and Missandei is the only pair, that will survive after the final battle.